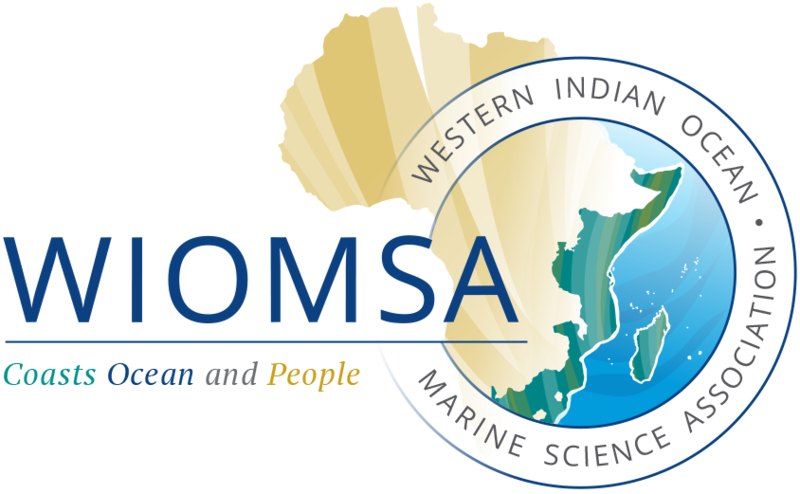 The South Africa’s National Department of Environmental Affairs (DEA) invites experts, natural and social scientists, and students to participate in a research cruise onboard the SA Agulhas II in October-November 2017. Those interested in applying, should send an email with their contact details to iioe2@environment.gov.za (Copy to Ms Gcinani Tom email address gtom@environment.gov.za) in order to receive an application form. The closing date is 15 September 2017 (18:00 GMT).